When it comes to the beauty and comfort of your home, nothing is better than having a beautiful, warm carpet. Carpets add to the aesthetics of any home and in many cases it is what makes a house a home. While a carpet adds pleasure it can take a toll with all the walking, jumping and playing that you and your family do in your home. Your carpet should not suffer at the expense of regular daily activities and a professional cleaning by Right and Clean will ensure that your carpet remains clean and beautiful for years to come. Regular vacuuming is critical to any home carpet care regime and it does assist in taking out dirt that has tracked from outside into your carpet. Some homeowners even attempt to do their own deep cleaning through rental equipment believing that they can return their carpet to almost newness only to be greatly disappointed that that has not occurred. Regular cleaning is essential but it does not remove the deep down dirt that would have accumulated over years of heavy traffic and rental equipment will not remove stains that have occurred. We also offer top ranked carpet installation services in Atlanta. The solution to these problems is Right and Clean Carpet Cleaning Services. Right and Clean are the best carpet cleaning service Atlanta has to offer. 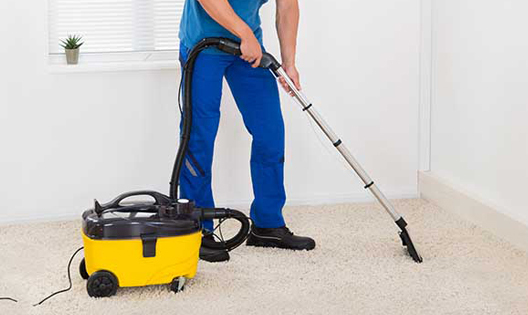 Our technicians are trained and experienced in handling any deep cleaning carpet project assigned to them. Using our truck mounted steam cleaning equipment, Right and Clean can help to turn your carpet into a dirt free zone and remove noticeable carpet stains leaving your home feel fresh and new. We also offer best rug cleaning in Atlanta. Our truck mounted steam cleaning equipment provides a deep clean to your carpet that will eliminate trapped in dirt, allergens and dust. Additionally the cleaning will reduce the spread of diseases, germs, bacteria and mold. Our team works assiduously to ensure that when we complete our quality service, your carpet is restored to its natural appearance free of spots and stains. Deep cleaning your carpet with Right and Clean services will extend the life of your carpet for several years and reduce the wear and tear of your carpet. 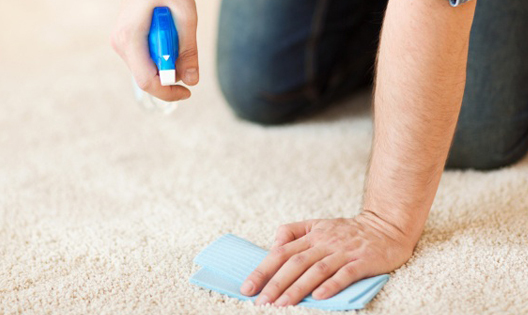 Additionally, carpet manufacturers recommend regular professional cleaning and when you use Right and Clean services you can be guaranteed satisfaction that your carpet has received the best quality deep clean possible.Contact Right and Clean in the metro Atlanta GA area at 404-333-8347 and let us make your carpet and home feel light and fresh.